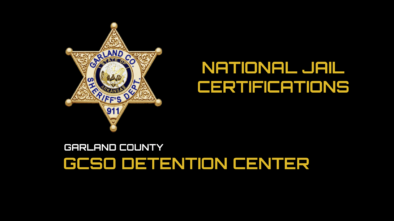 Sheriff Mike McCormick is pleased to recognize Deputy Justin Butcher, our Ft. Lake School Resource Officer for going above and beyond the call of duty. 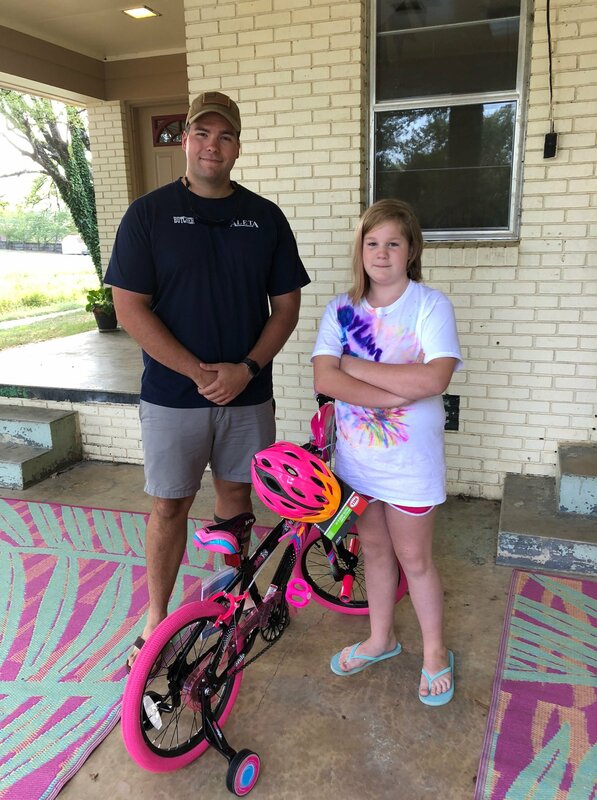 Earlier in the week Deputy Butcher took a report from Carrie Carr about her daughter Dylanne’s bike being stolen. Deputy Butcher not only took the report but took it upon himself to do something about it for Dylanne. 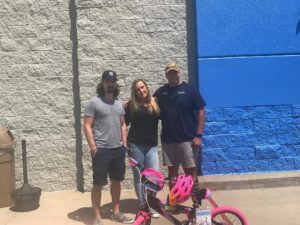 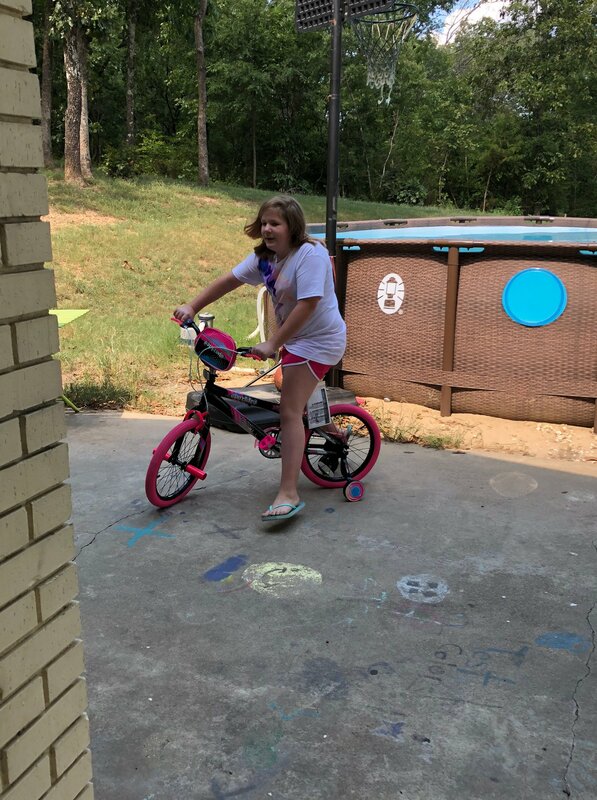 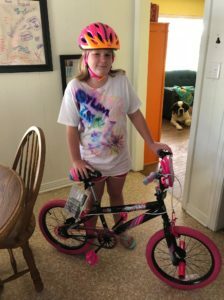 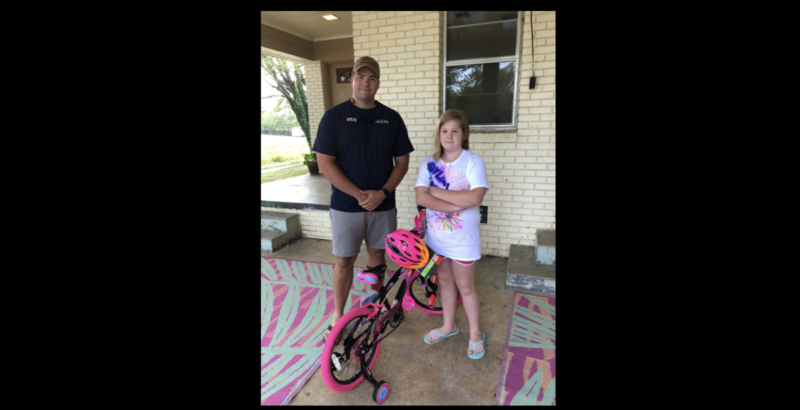 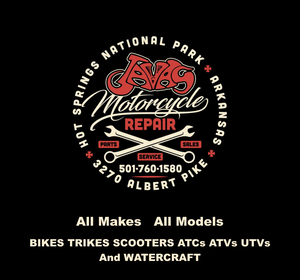 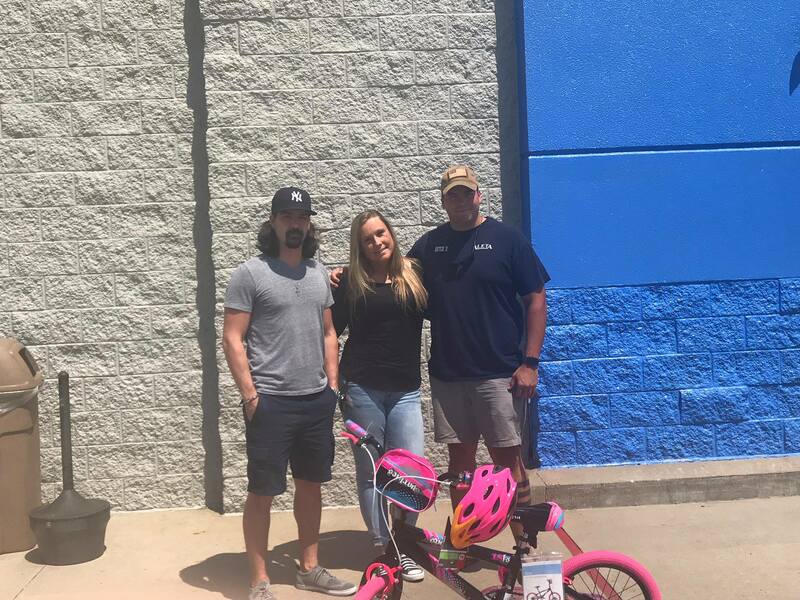 So, with the help of representatives from the Hot Springs Village Walmart, Dominique Martineau and Grant Freeman, Deputy Butcher was able to get a bike to replace the one that had been stolen along with a helmet.